Within the framework of 120 years of the university, a delegation visits its counterparts from Marseille, teaching and student. For its120 years' birthday, a Chinese delegation of the university of Zhejiang travels France and comes to present its establishment and the new partnerships which she proposes on the international stage. The visit to Ecole Centrale of Marseille will allow to review on the existing partnership as well as on its development at the master and research level and to meet with Chinese teachers and students in dual school or French diplomas wishing to go to China. Founded in 1897 in the historic and picturesque city of Hangzhou, Zhejiang University is a prestigious institution of higher education with a long history. Zhejiang University covers all areas of general and specific research with a significant influence on the international level. There are 12 disciplines (philosophy, economics, law, education, literature, history, art, science, engineering, agriculture, medicine, management), 7 faculties and 36 departments. By June 2016, there were more than 46,970 students, including 14,142 master's and 8,931 doctoral students. In addition, 5,849 international students attended the University. Of the 3,601 faculty members, 1,552 are professors. Other important features: there are 15 members of the Academy of Sciences. 18 for the Academy of Engineering with 76 experts for the program "1000 Elites Chinoises". The University of Zhejiang emphasizes the assiduous study and research of science and technological innovation. It has launched a number of high - level international platforms in higher education. 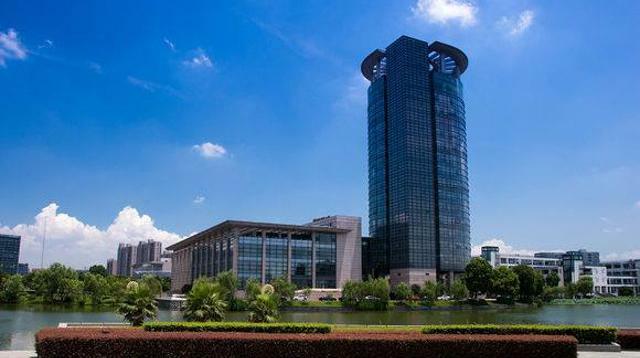 In recent years, Zhejiang University has retained its leading position in China and has been responsible for many important achievements in technology, including human and social sciences. In 2015, the research fund of the University of Zhejiang amounted to 3,316 million yuan (about 460 million euros).